to artless sway of belonging. to the division of chord and time. And the darkness goes on for miles. 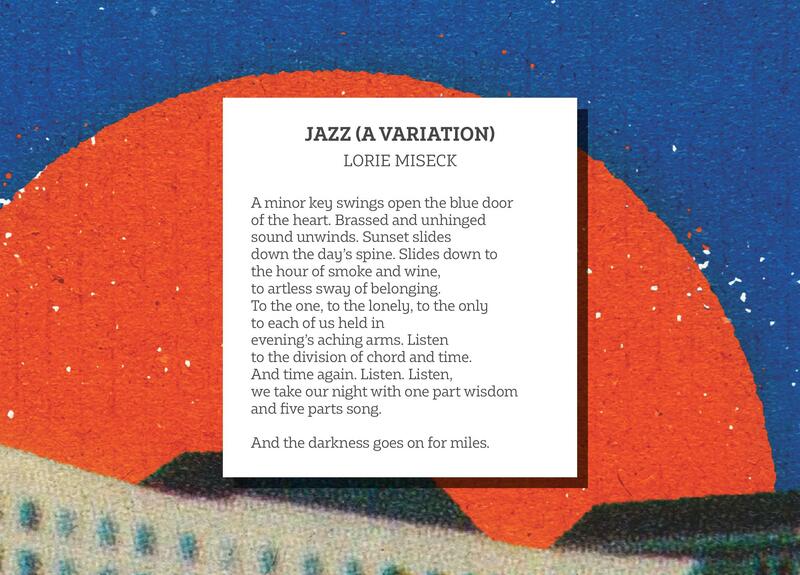 Lorie Miseck is a poet and photographer. She lives in Edmonton, Alberta.